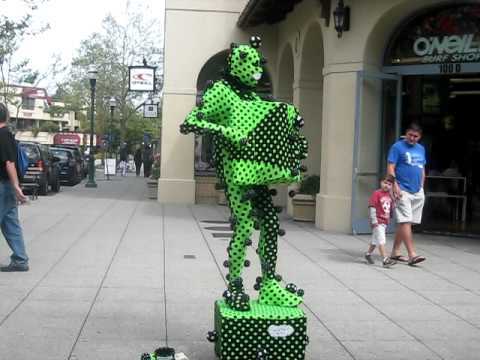 Video with accordion busker The Great Morgani in self made crazy green costume. 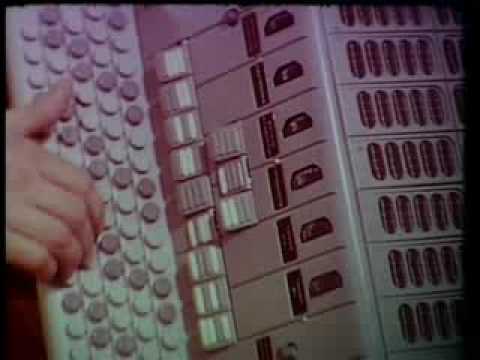 Propaganda short film with Soviet vintage digital accordion from 1970. 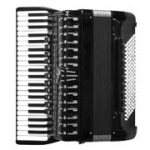 The Топаз (Topaz 3 - Electro Bayan) electronic accordion was the highest technology available in those years. 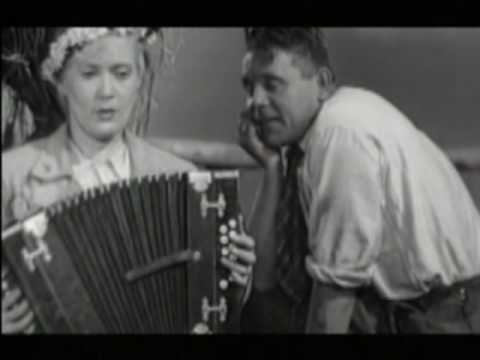 Video with Maria Kalaniemi playing with two other female accordionists well-known folk tune from Finland called Säkkijärven polkka ("the Säkkijärvi polka"). 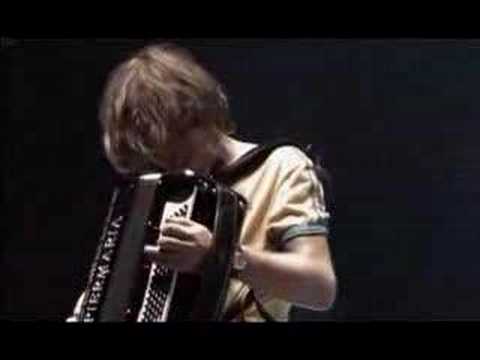 Misty Szász Szabolcs. 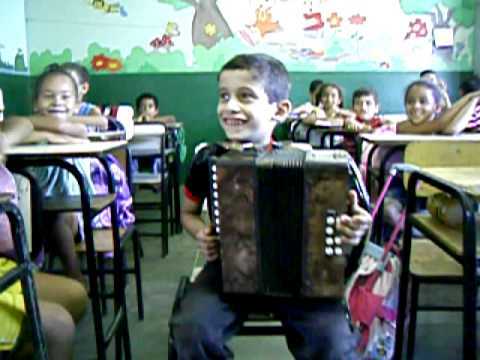 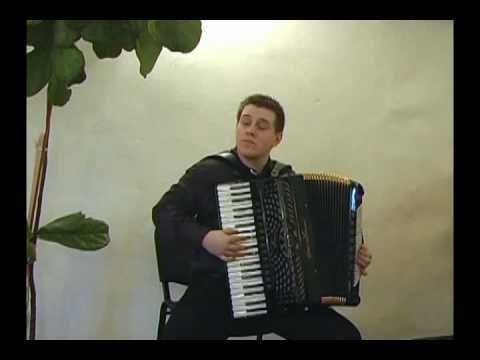 Accordion jazz inspired by great jazz accordionists like Art Van Damme or Frank Marocco.